As a professional moving company in Berlin, we at Blitz Packers and Movers Berlin ensure your smooth and stress-free move to and around Nuremberg. With our various services, you have the opportunity to choose our services individually according to your wishes. 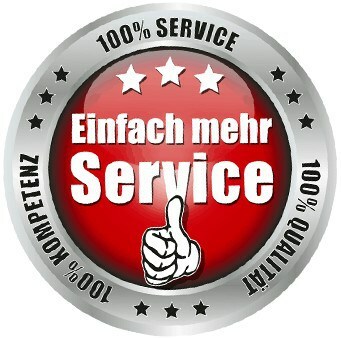 We are your packing and moving company all over Germany with years of experience. 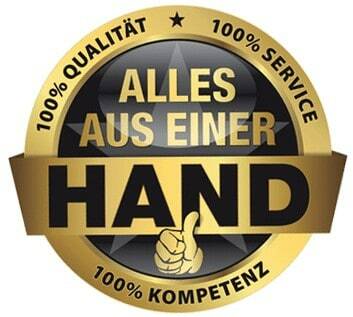 Blitz Packers and Movers Berlin offers you competent staff and equipment as a professional moving company. As a relocation service with many years of experience, we have wide range of Services and ensure smooth Packers and Movers at fair prices. Our team consists of highly trained employees, so we can guarantee you a reliable and conscientious way of working and the trusting handling of your belongings. We are happy to advise you in a free and non-binding customer interview in which you can clarify all your questions and concerns. Get in touch with us now! 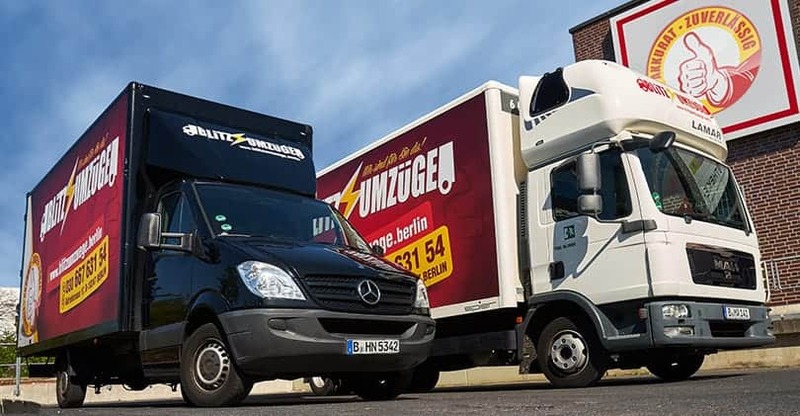 Whether a move is coming to Nuremberg or a completely different city-with Blitz Movers Berlin you have found a competent partner at your side. As a full-service service provider, you can only benefit from our services. Sit back and relax while we get your move done for you. From packing and unpacking your moving boxes, to setting up a holding ban zone and dismantling and assembling your furniture, to unsmacking and disposing of everything, we are happy to take care of everything for you. You can also leave the painting work and the renovation to us. Do you want to move inexpensively? Even then, of course, we are happy to assist you. We are professionals when it comes to Packers and Movers and know exactly what can be dispensed with and what not. 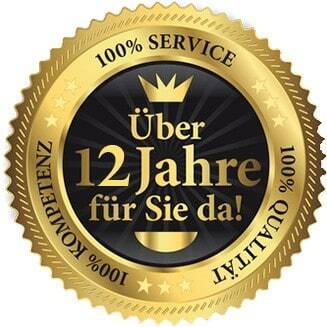 We are happy to give you helpful tips for a cheap move to Nuremberg or elsewhere. On request, we will be happy to provide you with moving assistants who will support you a little. You can also call your relatives and friends and let them help. Whether it’s a private or office move, you can always count on us! Get advice from our competent staff now. 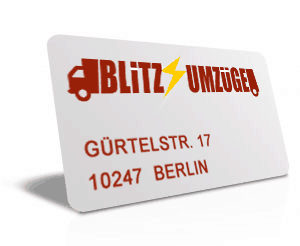 Blitz Moves Berlin is a relocation company from Berlin that successfully implements Packers and Movers throughout Germany and Europe. If you have any questions or concerns about your move, do not hesitate to contact us-we will be happy to help.